You’ve settled for scraggly grass for far too long. You’ve dreamed of hosting charming garden parties and picnics, but know that will never happen with your yard in such rough shape. 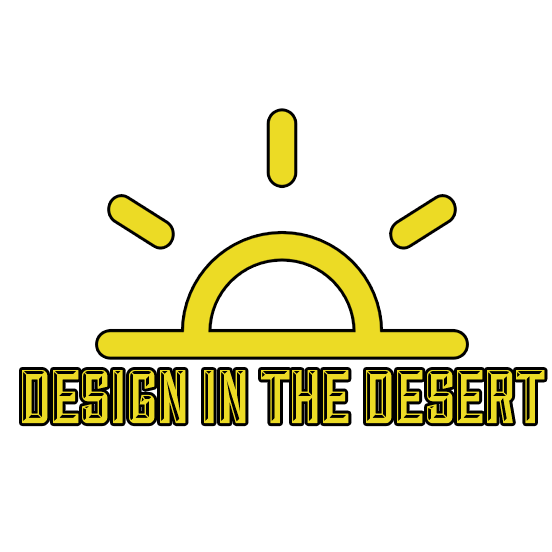 If you’re ashamed of your backyard, contact Design in the Desert for Phoenix, Arizona landscape design. We offer numerous services for the green thumbed gardener and the confused rookie, alike.